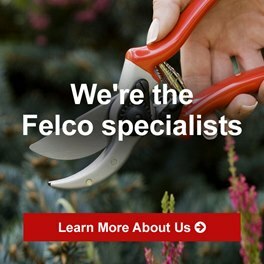 Interested in having your trusty secateurs serviced? 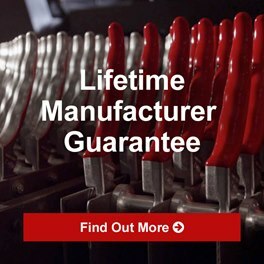 Servicing is offered by the UK Felco Distributor, Burton McCall - 01162 344 646. The cost is £25.00 per pair which includes return postage, any replacement nuts, bolts, springs, handles, blades, etc. and VAT. Turnaround for servicing is up to 28 days. 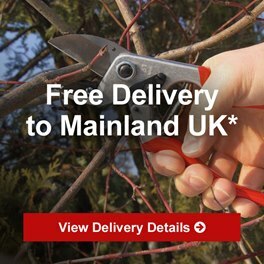 You can either send a cheque made payable to Burton McCall Ltd with your secateurs OR send the secateurs and Burton McCall will contact you for payment by card upon receipt of the secateurs. 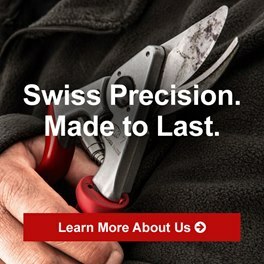 Please note that payment in advance for secateurs that have not been received by Burton McCall Ltd is not available.